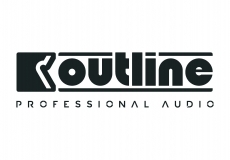 Founded in 1973 by Guido Noselli, Outline is an industry leading manufacturer of premier sound reinforcement systems. 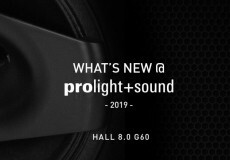 Outline develops, engineers and manufactures large, medium, and small format loudspeakers as well as innovative FPGA-based and related technologies for the concert sound and pro audio markets. There are over 4000+ Outline installations worldwide. 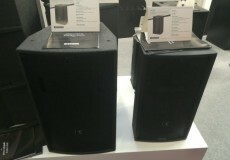 We have reliable high quality products that are designed to deliver great sound in any acoustical environment. Our production partners throughout the world provide the highest level of professional sound for stadiums, arenas, clubs, corporate events and more for all sizes of audiences and venues. Outline NEWTON is a full-featured, FPGA-based multi-source processor that takes technology convergence for audio-visual systems to the next level.